Five licensed operators engaged in fund management in Ghana’s capital market have voluntarily requested to cease operation for various reasons. 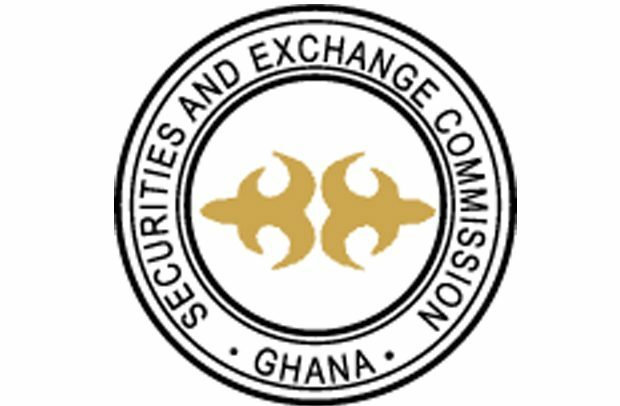 The Securities & Exchange Commission (SEC), which made this known, stated: “The Securities and Exchange Commission wishes to bring to the notice of the general public that the under listed licensed operators engaged in fund management activities in the capital market (Fund Managers) have voluntarily requested to cease operations for various reasons. The Commission said it approved their requests after thorough assessment of the circumstances. “The above companies are therefore not mandated to carry out any fund management activities. Consequently, the Commission wishes to inform the general public that anyone who engages in any transaction with any of these companies or their representatives in their capacity as fund managers could be exposing him/herself to avoidable risk.